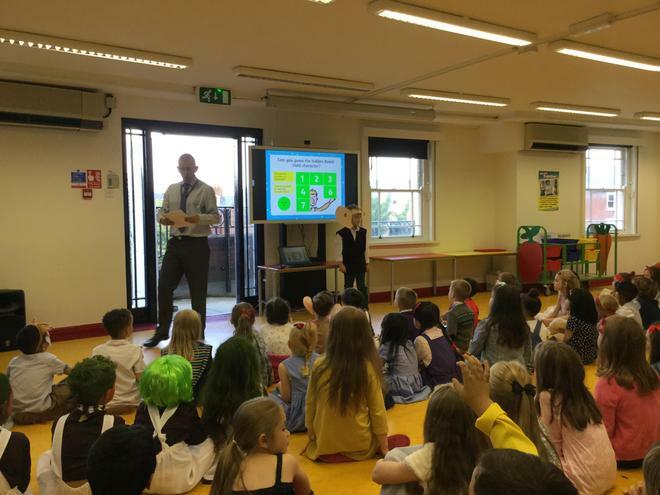 We held a number of events during Roald Dahl Week - thank you to Mrs Williams for organising the schedule for us. 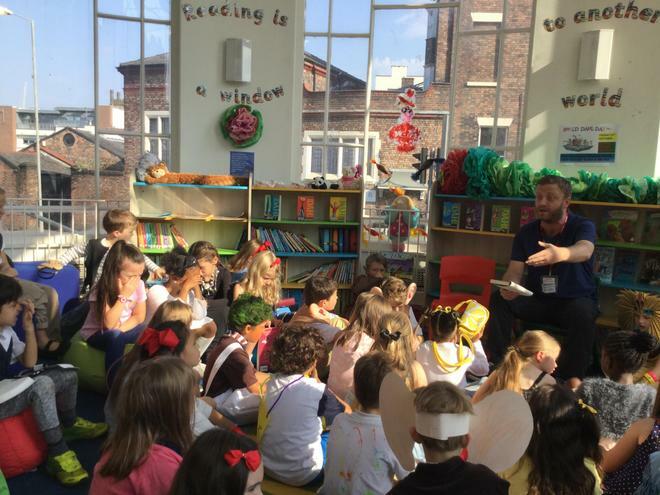 The children listened to a Story Teller in our Library and also had drama workshops delivered by our colleagues from Big LIPA. 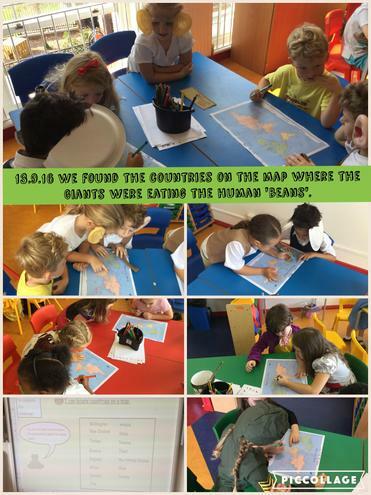 We also had a special lunch on Roald Dahl Day. 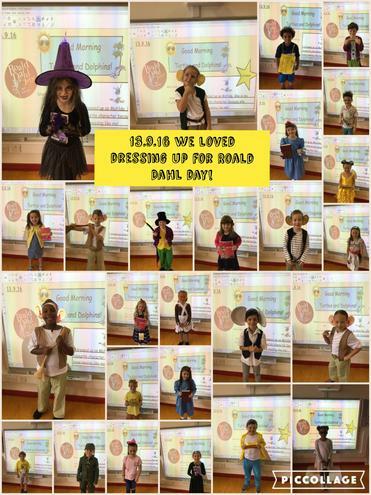 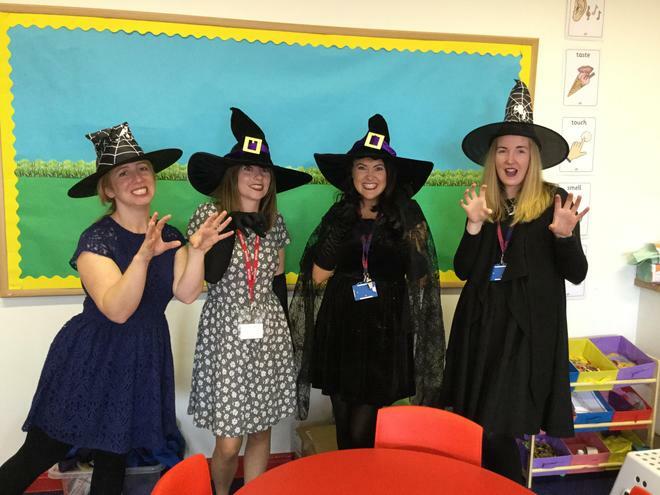 The children’s themed costumes on the day made the day even better and through your kind donations we raised £170.77 for the Roald Dahl Children’s Charity.